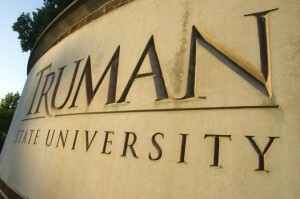 We are committed to supporting students at Truman State University who are interested in pursuing a degree in Mathematics or Science. As a grant-funded office, we provide scholarship and research opportunities to as many students as we can. Take a few minutes to look around our website and discover the wonderful opportunities that you could have through the STEP Office at Truman. If you have any questions, please contact the STEP Office at step@truman.edu or 660-785-7252.